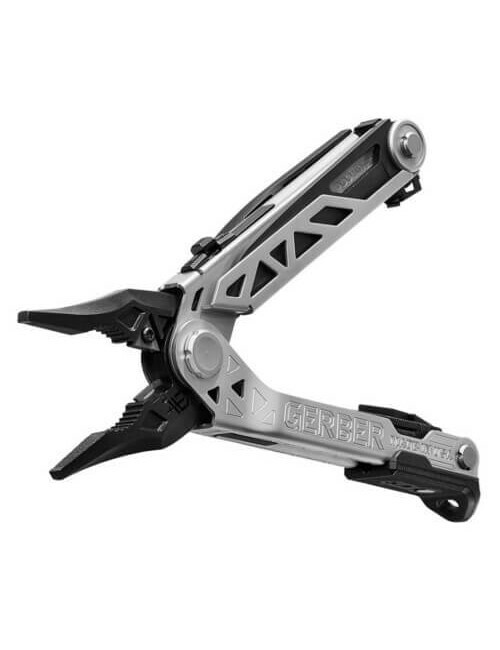 This mini multi-tool from Gerber can be good as a keychain. Thus, you have all the small tools always at hand. 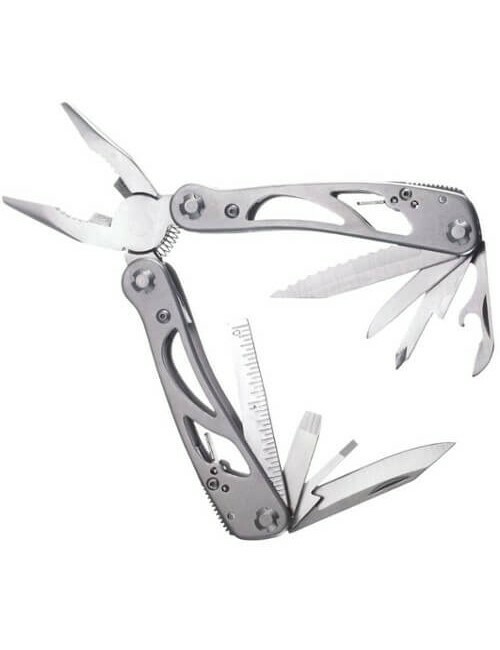 These mini multitools is in addition to the useful tools are also very stylvol. With 7 functions. With the built-in carabiner clip actually everywhere. 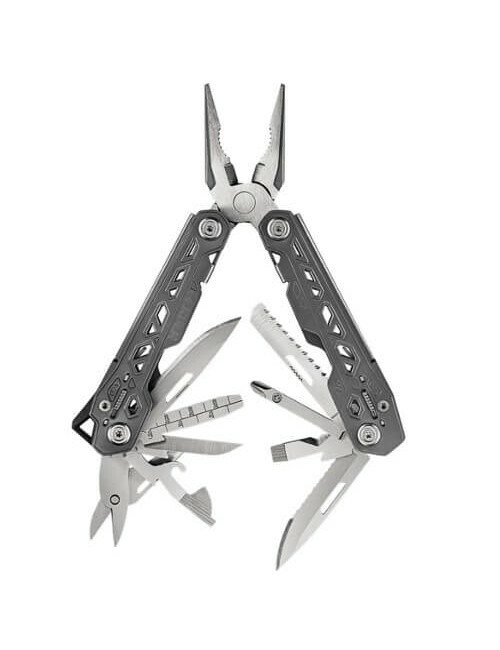 Equipped with a knife, a flat screwdriver, file, phillips screwdriver, small flat screwdriver, bottle opener and carabiner.